Andy is a small town Sheriff with a secret. For years he’s been in the closet, hiding the truth about who he really is--and this year, it’s even more important that he keep his secret hidden. He’s running for mayor. Jeffrey Smith is a big city businessman, and he’s only in town to secure an investment. 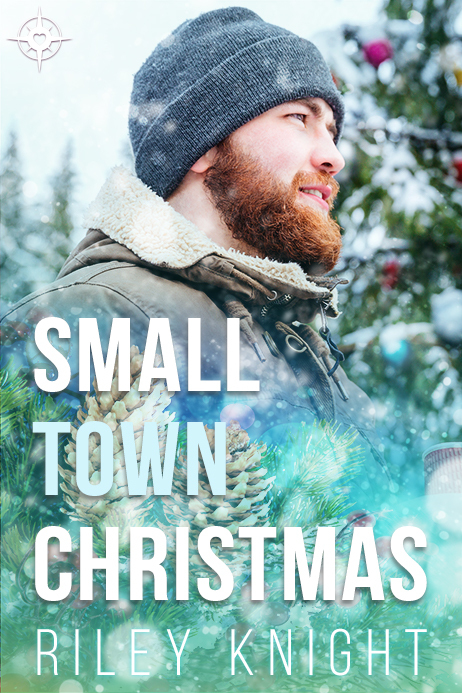 When his luck takes a turn, he finds himself falling for the last person he should--the town’s Sheriff himself.